We are a Fraternal Order of Brotherhood and Sisterhood of unity within all Styles and Systems. A network that includes everyone! 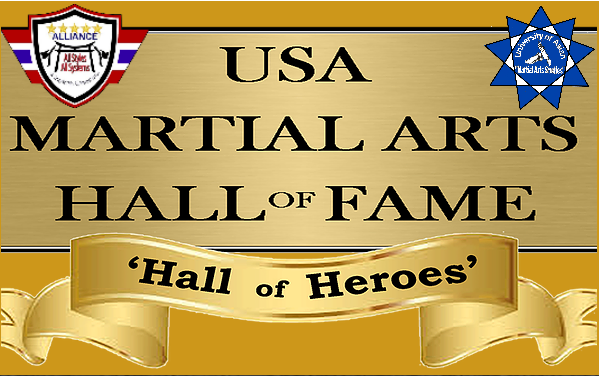 All Schools… All Martial Arts… All Members.